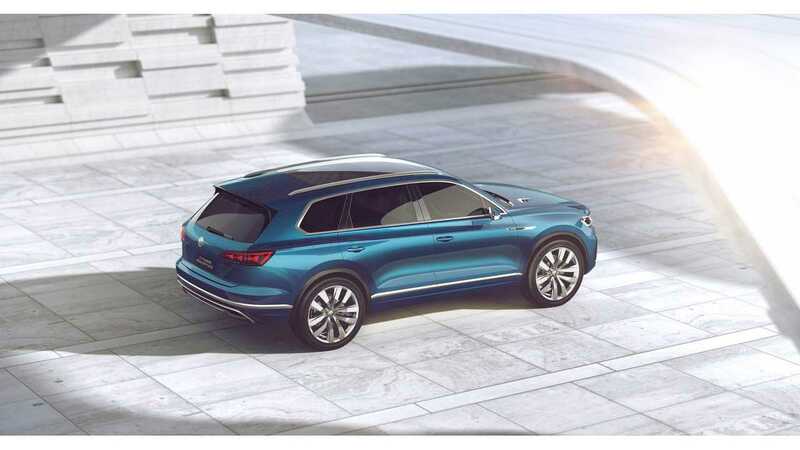 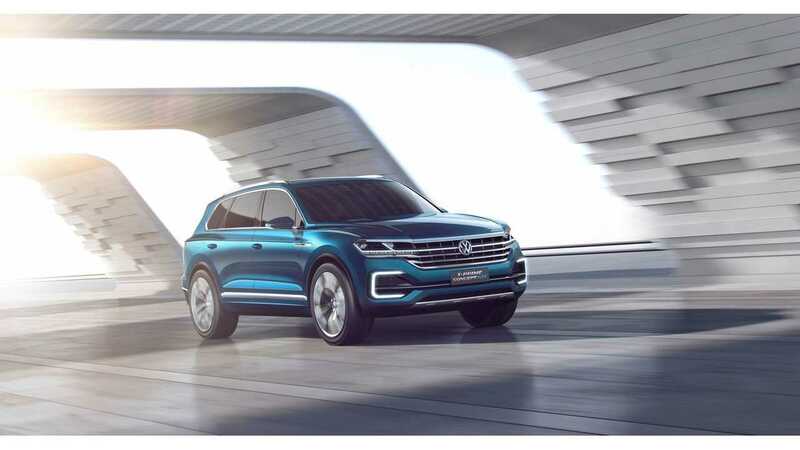 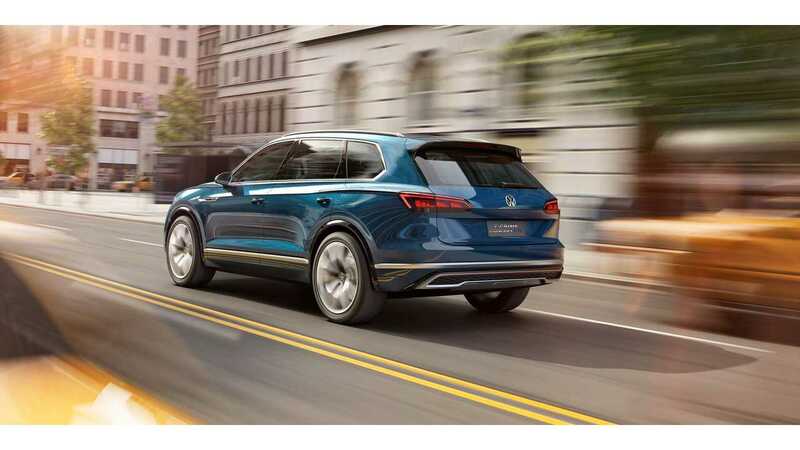 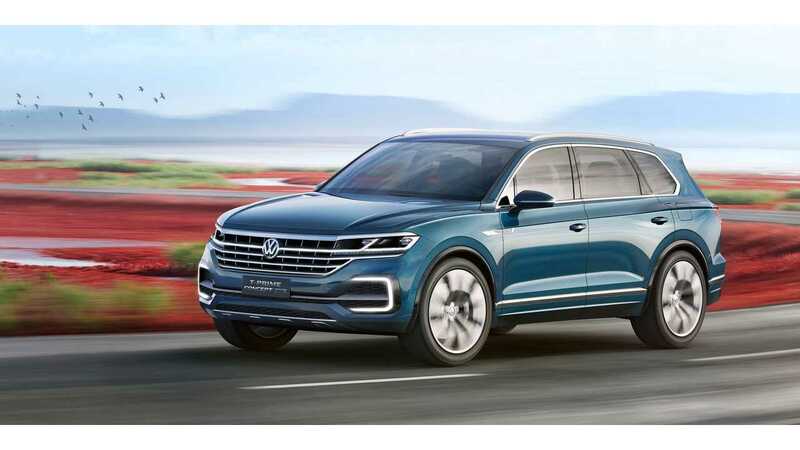 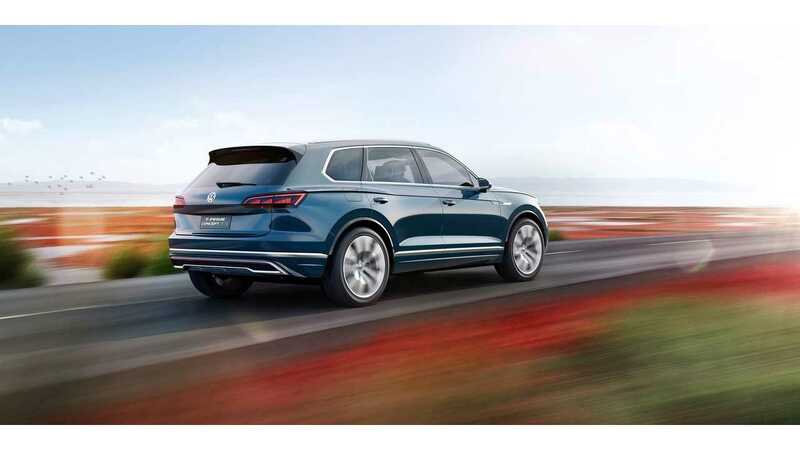 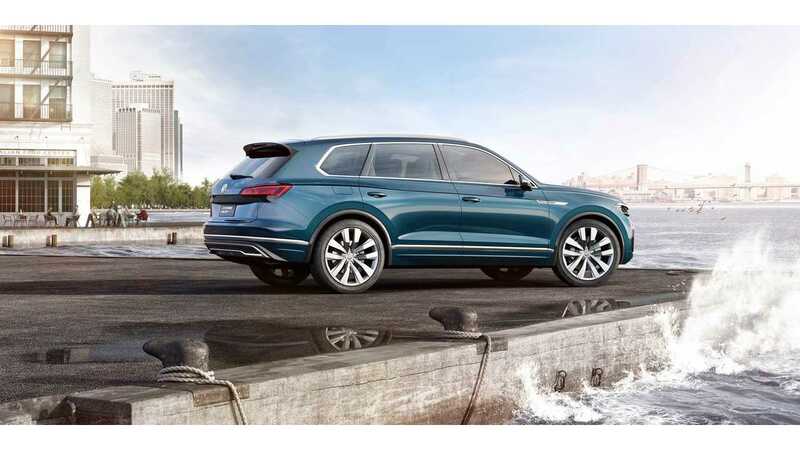 Volkswagen unveiled the recently teased plug-in hybrid SUV - the T-Prime Concept GTE from 2016 Auto China in Beijing. 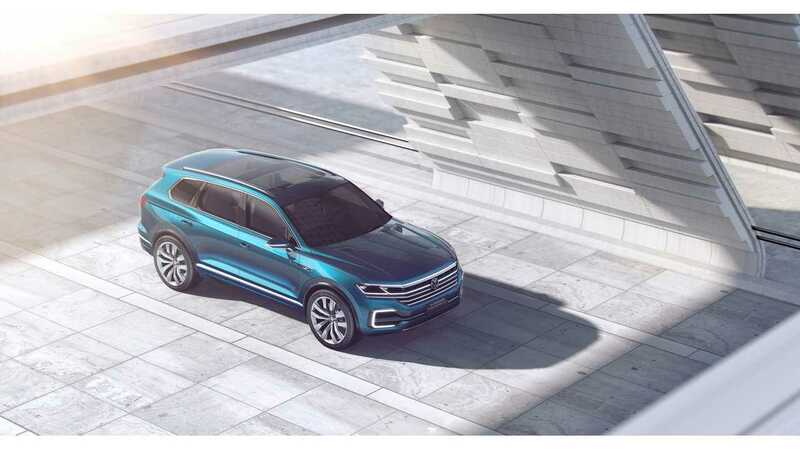 Also on the stage was the Volkswagen Phideon (to become plug-in hybrid in the future) and an all-electric BUDD-e concept. 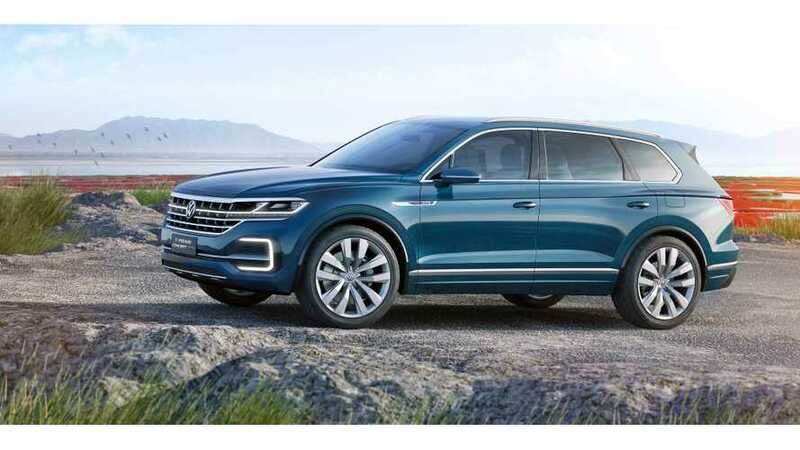 The Volkswagen T-Prime Concept GTE is a plug-in hybrid with permanent all-wheel drive, complete with a drivetrain strong enough for a 0-60 mph run in 6.0 seconds and 31 miles (NEDC) of all-electric range (14.1 kWh battery) - about ~20 miles in the real world/EPA. 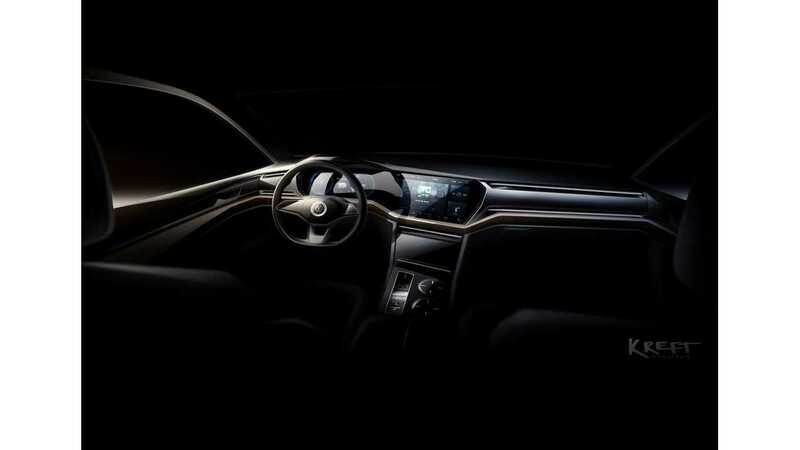 Big new features for the concept is a completely new Curved Interaction Area digital display and control concept, which looks pretty interesting. 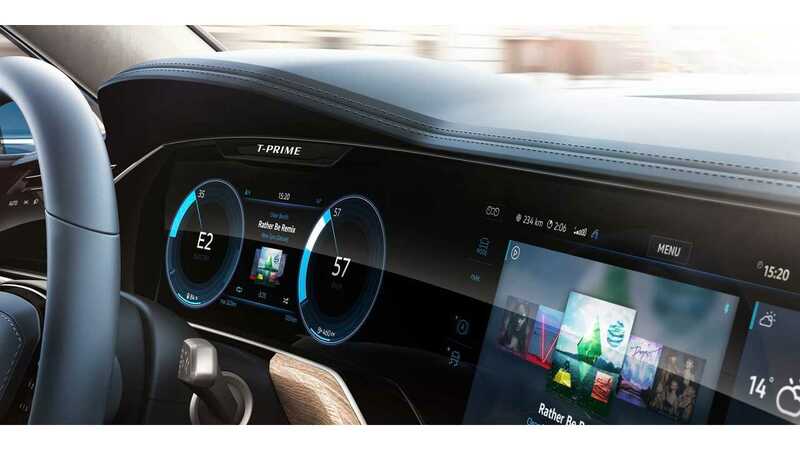 "The innovative curved infotainment display merges with the interactive displays and controls, resulting in a new human-machine interface (HMI) that is intuitive, precise, and fun-to-use. 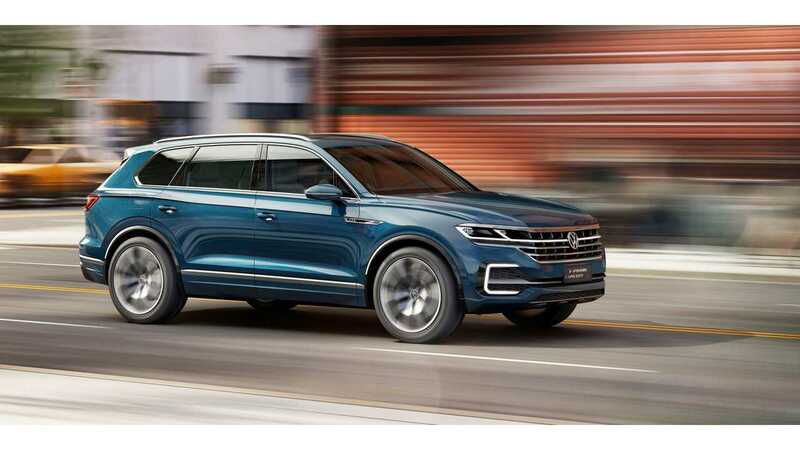 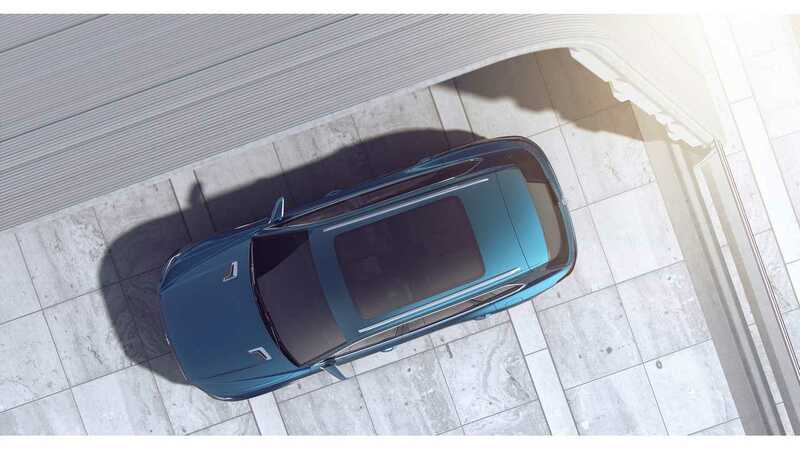 This SUV show car combines the best of many automotive worlds: the comfort and spaciousness of a saloon, the superior traction of an off-road vehicle, the agility of a sport sedan and—thanks to innovative drive technologies—the efficiency of a compact car." 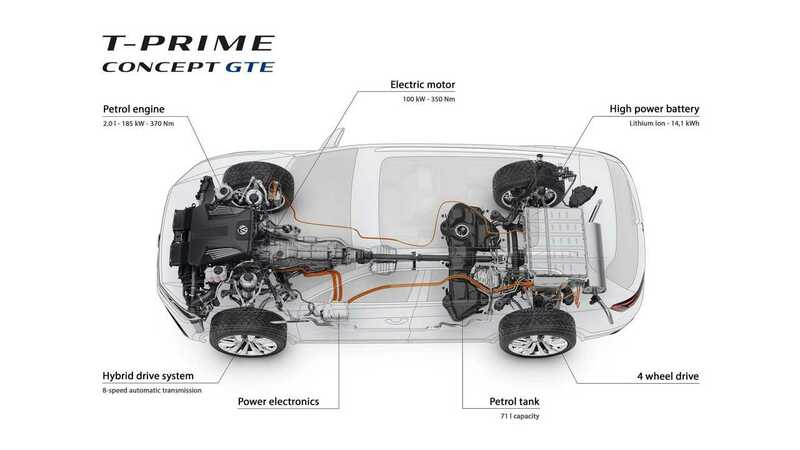 Revolutionary features of the T-Prime Concept GTE include “by wire” control of the gear shift unit for the 8-speed automatic gearbox on the center console. 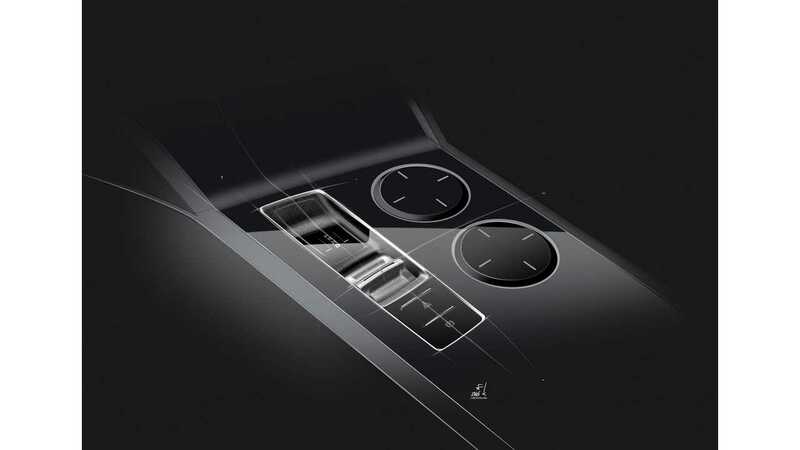 This is implemented as an elegantly designed glass scroll wheel with a chrome surround that is fitted with sensors which enable intuitive operation of functions. 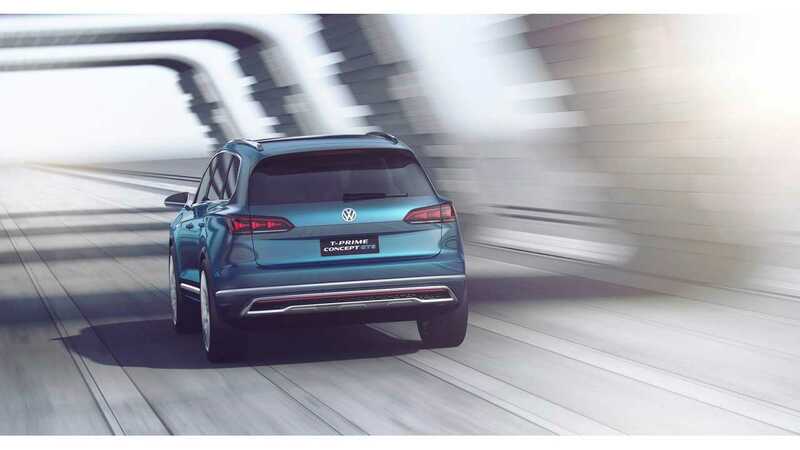 Located in front of this glass scroll wheel is a display with a virtual scroll wheel—as soon as the dr375 horsepower plug-in hybrid drive, incorporating an electric motor, turbocharged gas engine, and battery, which can charge externally or during the drive. 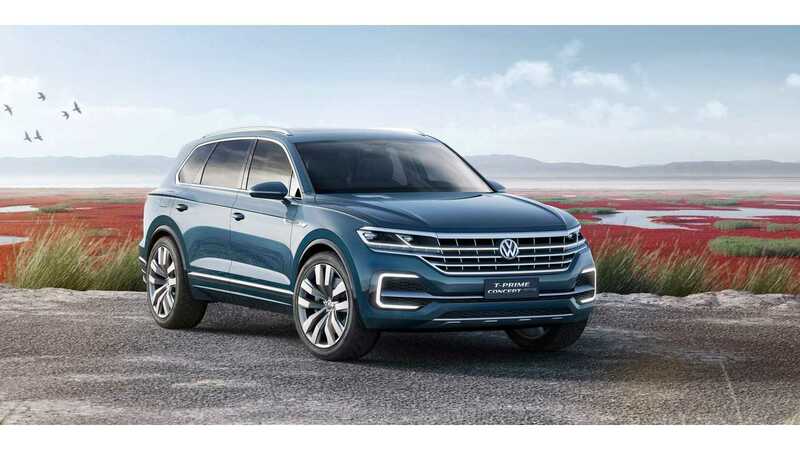 With a sufficiently charged battery (14.1 kWh energy capacity) this SUV—like all Volkswagen GTE cars—always starts in the practically silent electric E-Mode. 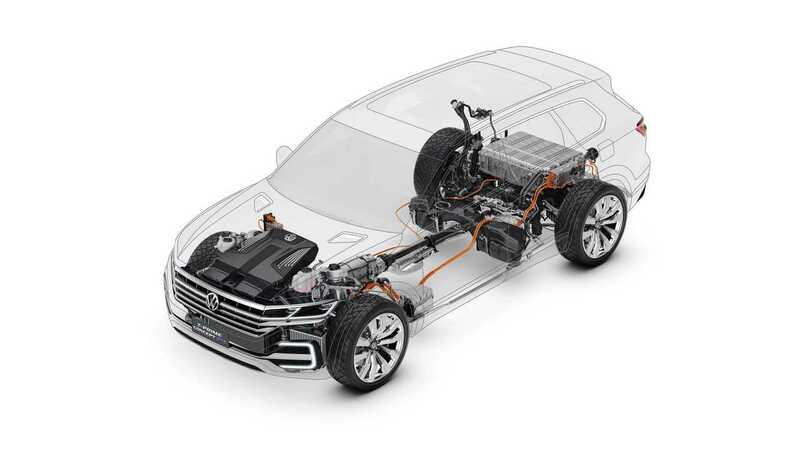 It permits up to 31 miles of zero-emission driving in metropolitan areas. 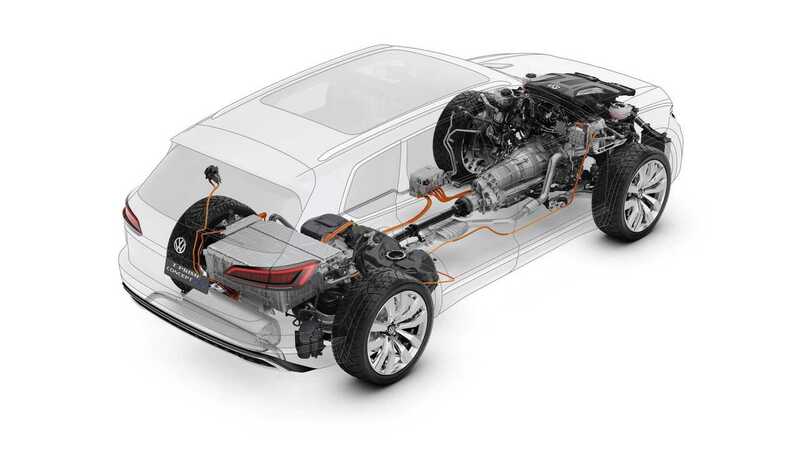 GTE mode forms an efficient alliance between the electric motor that is integrated into the housing of the 8-speed automatic gearbox and the 2.0-liter four-cylinder turbo engine (TSI®). 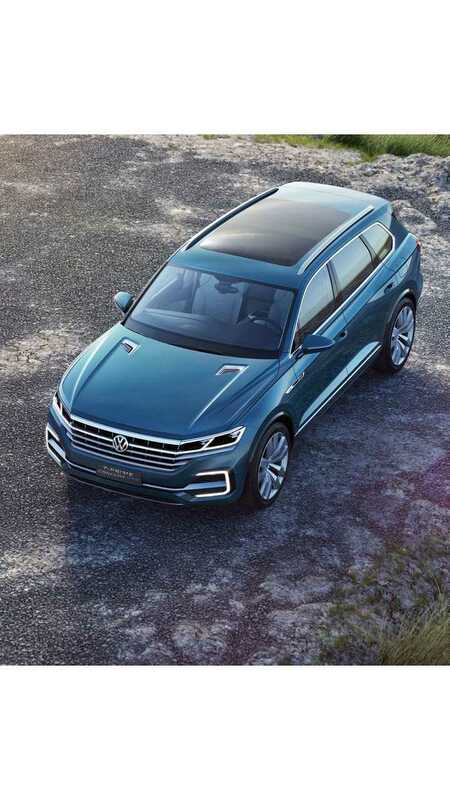 The electric motor develops a power of 134 hp and a maximum torque of 258 lb-ft; the TSI has an output of 248 hp and 273 lb-ft. 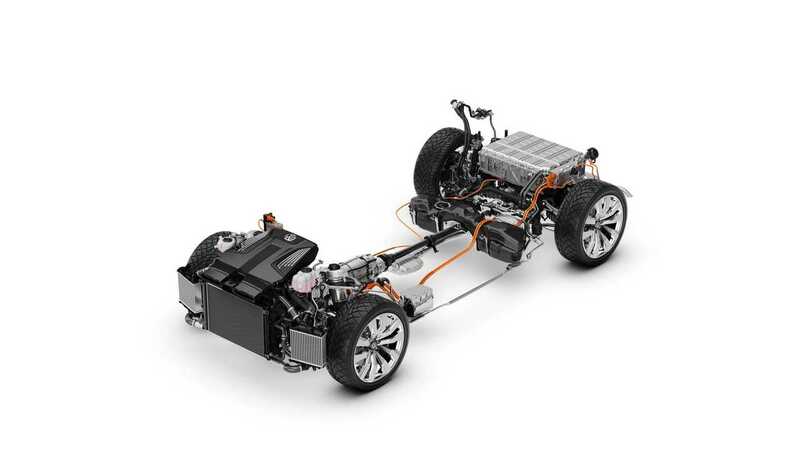 In boosted GTE mode (kickdown), the full system power and an impressive 516 lb-ft of system torque are available. 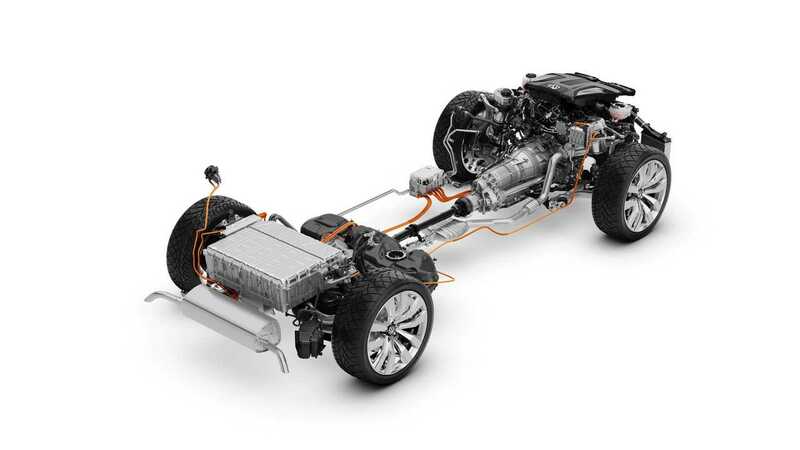 The T-Prime Concept GTE is equipped with 4MOTION® permanent all-wheel drive, which distributes power to the front and rear wheels via the limited-slip differential, which is also integrated into the 8-speed automatic gearbox.